Description: This NBA 2K13 patch adds the adidas Crazy Fast shoes. 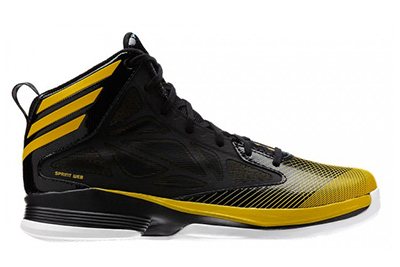 It will replace the Adidas Adizero Shadow so don't forget to make a backup copy of the original shoes. 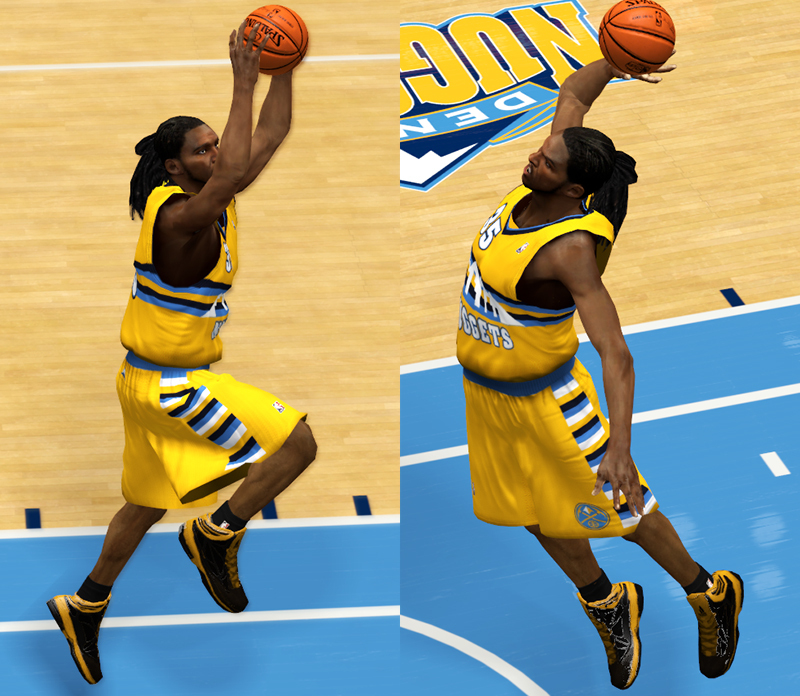 Note: The color of the shoes automatically changes depending on the team color and uniform.